As you may know, I've been loving lip gloss lately. 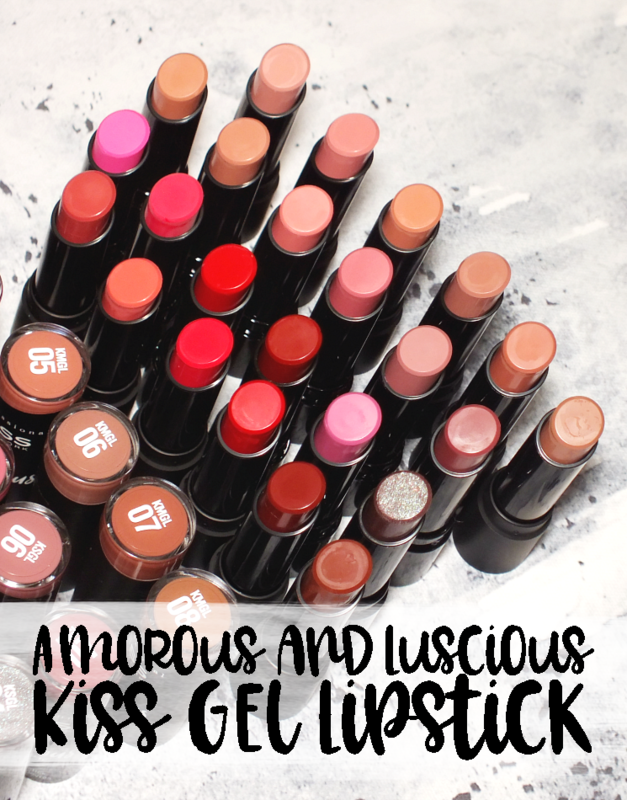 Shiny, glossy, sheer or opaque, maybe a little shimmery... It's all I've wanted to wear. At least it was all I wanted to wear. 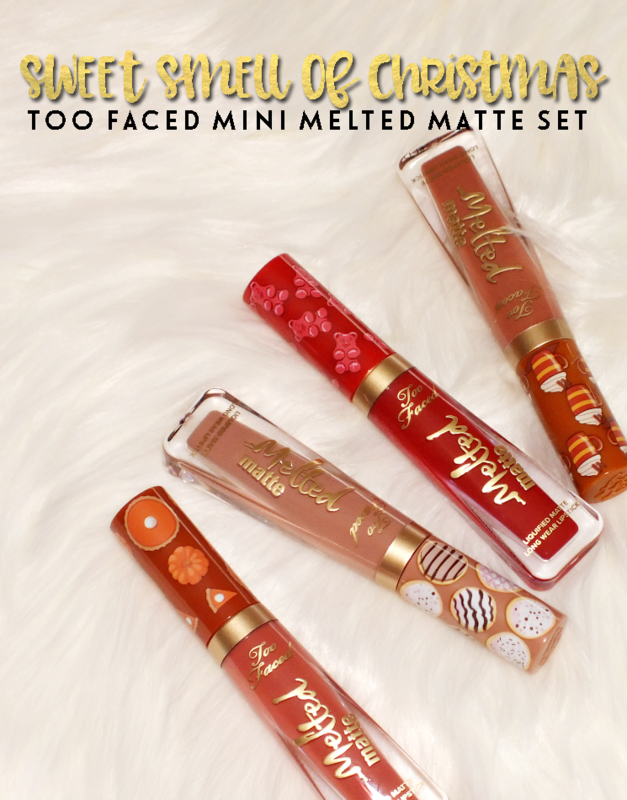 When I spied the Too Faced Sweet Smell of Christmas Mini Melted Matte set an inner urge for matte emerged yet again. And for good reason, this is a perfect little set. 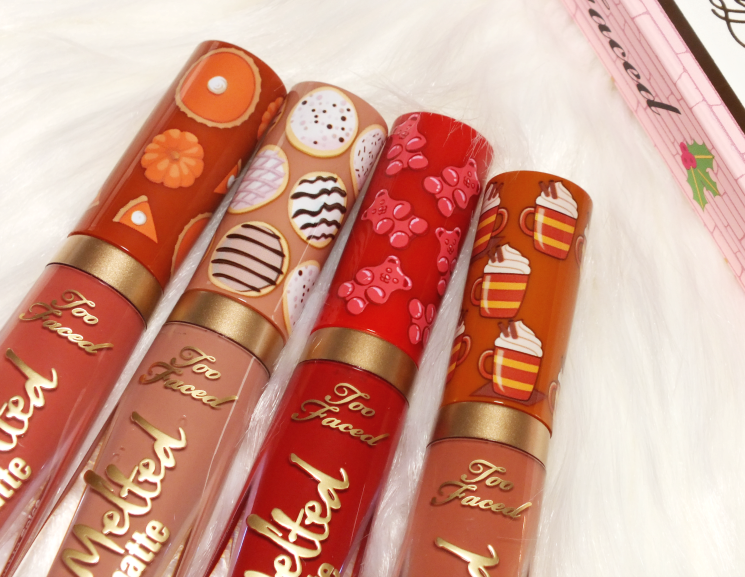 Too Faced does the holidays exceptionally, with an array of adorable options, but what instantly caught my attention was The Sweet Smell of Christmas set. 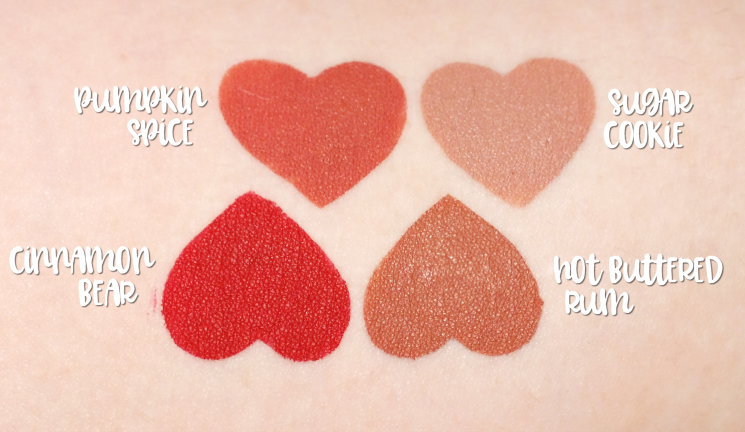 The set of four mini versions of their Melted Matte liquid lipsticks is not only a really great value compared to full size tubes (which are 7 ml for $21 USD / $25 CAD) but also gives you more options for that money. I will gladly take four shades over one, and really, who finishes an entire tube of anything? 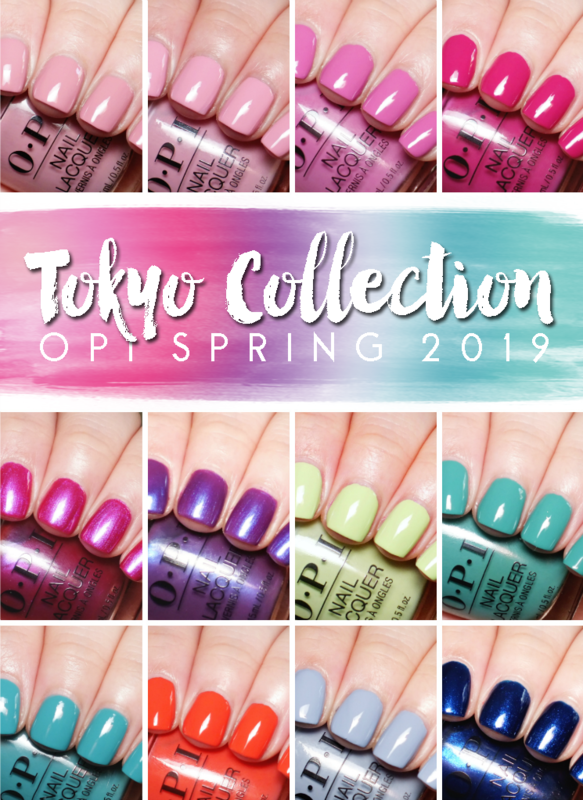 Each of the shades also happen to be new and exclusive to this set. 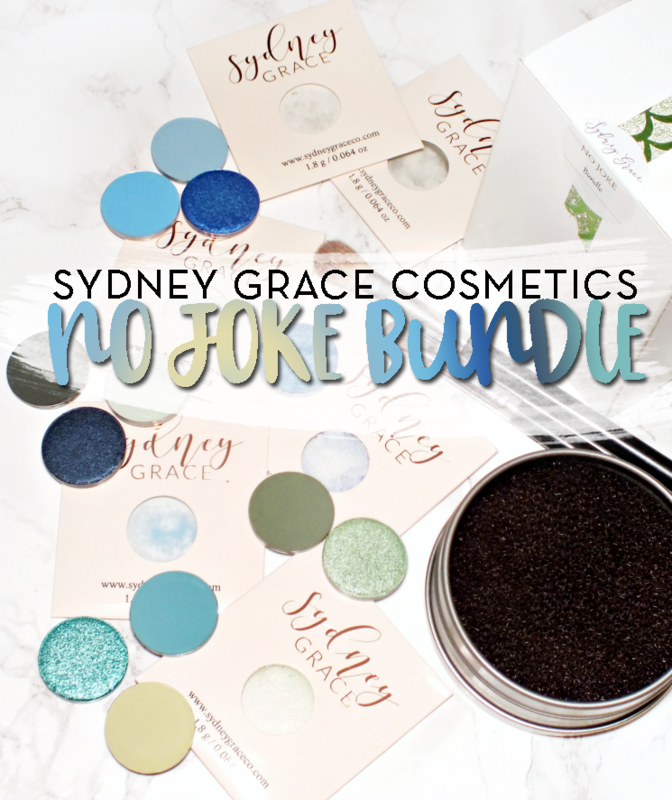 The set is packaged in a cute little gift box and each of the shades is dressed in its own namesake decorated cap. The shades are named by their scent which is incredibly spot on. You are getting exactly what you'd expect of Pumpkin Spice, Sugar Cookie, Cinnamon Bear & Hot Buttered Rum. These have slight sweet taste as well, but it doesn't really stick around once the shade dries down. 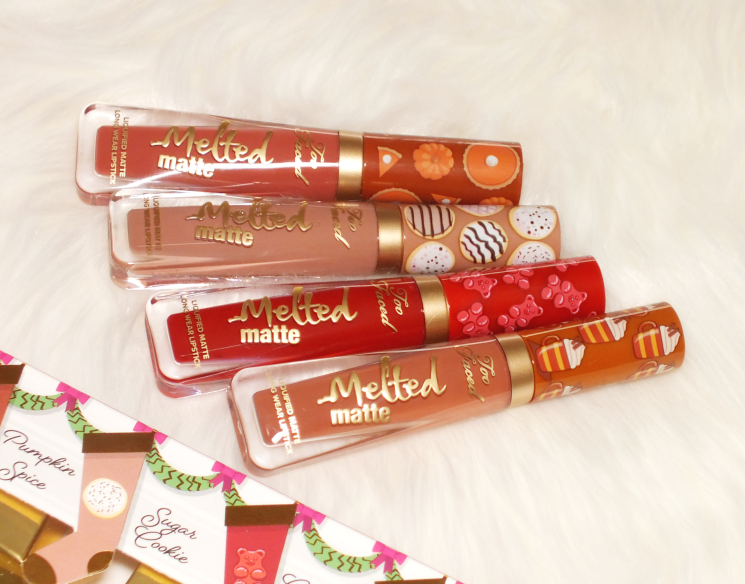 If you've yet to experience the Too Faced Melted Matte formula, you are missing out. 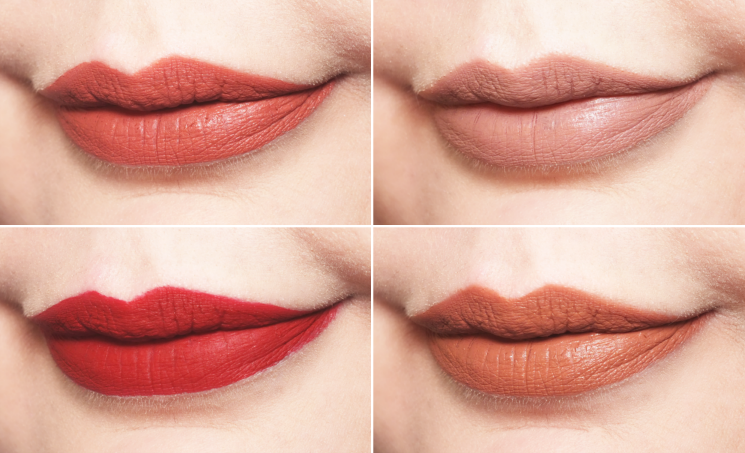 Unlike some liquid lipsticks that dry down to a solid-like layer on your lips, the TF formula has a very comfortable, flexible feeling finish. 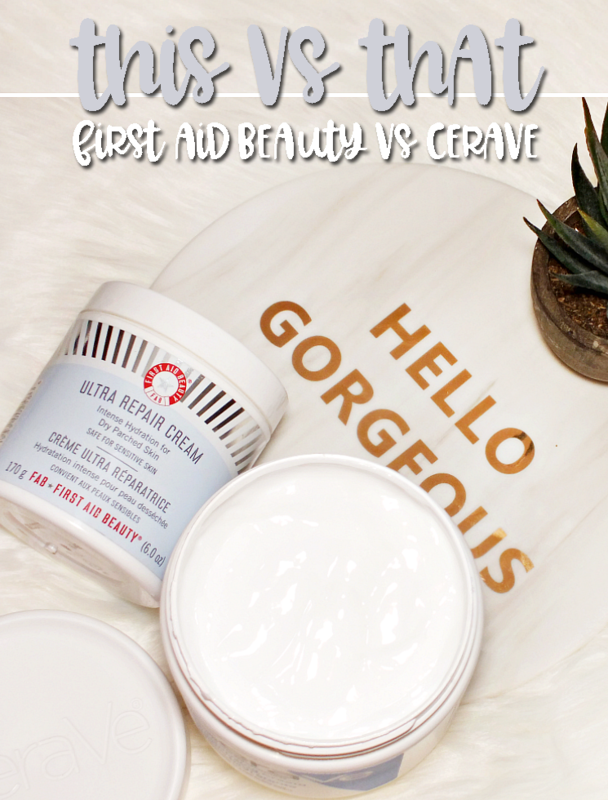 The formula isn't drying, doesn't crumble, and wears beautifully for hours. 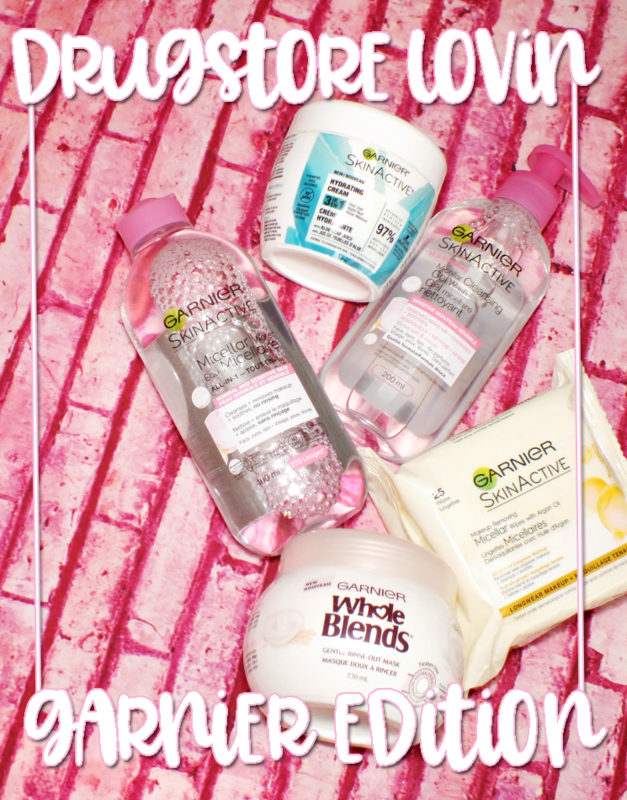 It might just be one of my favourites out of all the brands I've tried. Pumpkin Spice: a peachy-brown. I love that it's not too obviously orange, and as such will suit most skin tones. Sugar Cookie: a light pink-beige with subtle warm undertone. 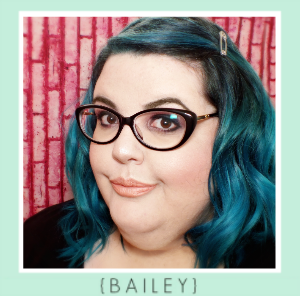 This shade isn't as pale looking on lips as it looks in the tube, making it more wearable for more skin tones. Cinnamon Bear: blue-based, medium-dark red with a warmer undertone. I don't wear reds a lot, but this shade is an instant favourite. Hot Buttered Rum: a warm, medium brown with slight peach undertones. Overall, I say grab this while you can! 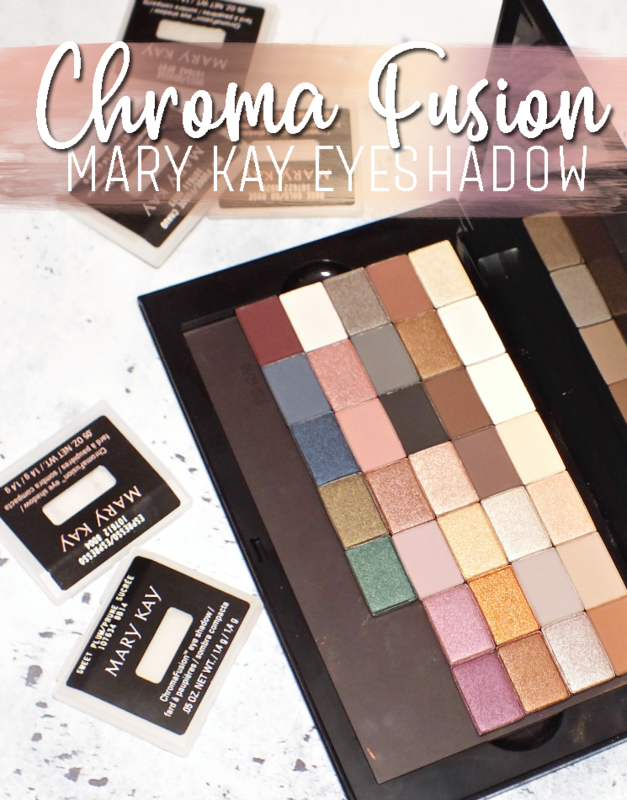 The shades are gorgeous and the formula is pretty much perfection. I doubt this will stick around until the actual holidays, so I wouldn't wait on this if you're feeling it. What do you think? Do you like mini lip sets? Interested in this one?